At an early age, Dr. Zakar L. Elloway became familiar with dentistry often observing and assisting his father, Dr. Norman Elloway, in his Novato, CA dental practice. 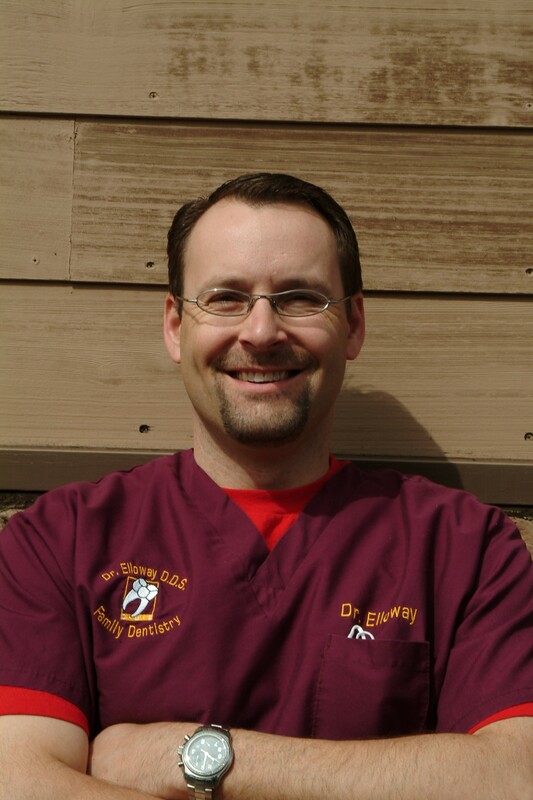 Dr. Elloway hails from a large dental family with 19 dentists to date. Dr. Elloway attended Canadian Union College in Alberta, Canada. Following graduation, he continued into Loma Linda University School of Dentistry for his Doctor of Dental Surgery and then completed the graduate program in Implant Dentistry receiving a Certificate for Preceptorship. 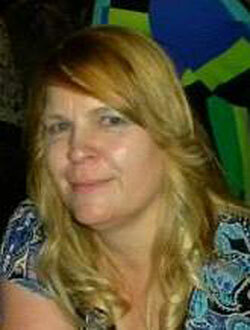 Dr. Elloway is licensed in both Arizona and California. Dr. Elloway attends various continuing education courses every year to stay current on the latest techniques in dentistry. Many of these courses have been in the areas of implant placement and restoration. Dr. Elloway is a member of the American Dental Association, Diplomate of the American Board of Oral Implantology, Fellow of the American Academy of Implant Dentistry, the Arizona Dental Association, Northern Arizona Dental Society, California Dental Association and Academy of General Dentistry. Dr. Elloway enjoys snowboarding, skiing, hockey, mountain biking, waterskiing and many other outdoor activities with his wife Michelle and daughter Atlee. Hi, my name is Denise and I'm that friendly voice that greets you each time you call and the face that welcomes you each time you enter. I am here to help you schedule your appointment and I understand the value of your time. My experience encompasses all aspects of dentistry including, scheduling, insurance questions, financial services, office management and consulting. With over 20 years of experience, I am able to show you how to maximize your insurance benefits as well as discuss any available payment options. I love what I do and look forward to helping you meet your dental needs. My knowledge and love of dentistry and my commitment to our patients is your assurance that your dental experience will be the most positive one possible. I enjoy crafting, sewing, baking and spending time with my husband, 2 sons and 3 grandchildren they are my pride and joy.